Mark Roesler is recognized worldwide as the leader in intellectual property rights management. Learning what it takes to excel in business, Mark has developed many “rules” which he believes are vital for success. Along with each rule, he provides an example of a CMG Worldwide client who illustrates it. Make this a personal goal. It should not just concern the competition; it should be about realizing your own private greatness and satisfaction. Competition can be from anyone – from fellow employees to a corporation on the other side of the globe. Strategically, technologically and mentally, always be prepared to fight for what you want. Never underestimate the competition. 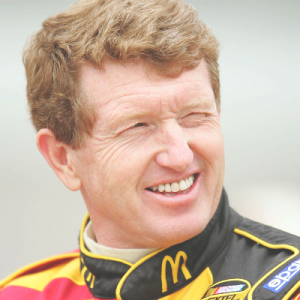 Bill Elliott’s competitive spirit has led him to win the following awards: American Driver of the Year, National Motorsports Press Association Driver of the Year, Auto Racing Digest Driver of the Year, ESPN Speedweek’s Fan Poll Driver of the Decade: 1980s and NASCAR’s Most Popular Driver (15 times). Accept the fact that some results take time. Ultimately, your dedication and hard work will be rewarded. 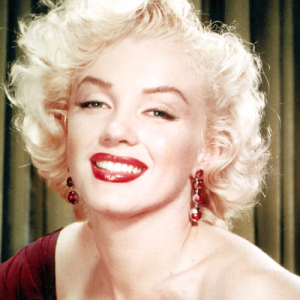 Raised in an orphanage, Marilyn Monroe struggled with poverty before becoming one of Hollywood’s biggest stars. Look back five or 10 years, and use the growth that has occurred as a barometer for the future. Expect impending dramatic change. Welcome it, and be prepared for change by continuing to learn. 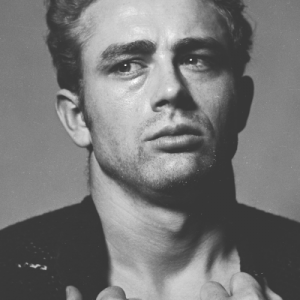 An actor who was responsible for the development of a new understanding and respect for the teenage rebel. There is no room for inefficiency. If you are unproductive, someone else is using that time to achieve. There is always a better way. Challenge yourself to find it. 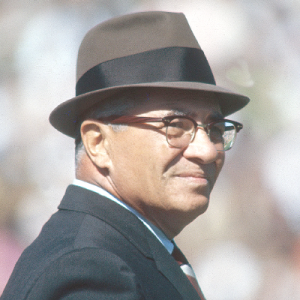 As the coach who led the Green Bay Packers to five NFL Championships and the first two Super Bowl victories, he defined efficiency. Don’t think inside the box. Don’t let others limit you. And don’t limit yourself to less than the world. 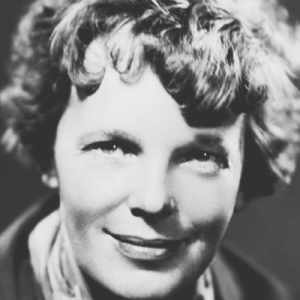 Earhart was the first woman to fly solo across the Atlantic. Her courageous, spirited life and her tragic, unsolved disappearance define her as a notable figure in the history of aviation and women’s rights. Remember, it’s a small world. Your reputation is invaluable. Sometimes it’s the only thing separating you from the competition. 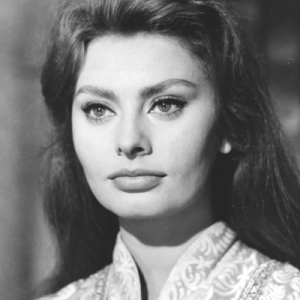 The only female performer to win an Oscar for a foreign film, Sophia Loren has been highly regarded throughout her career. There are ups and downs in the business world, and you have to weather them. If you allow yourself to get discouraged, you will lose. 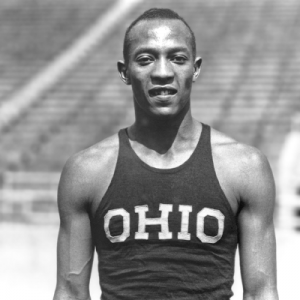 Overcame poverty and racism to break three world records and win four Gold Medals at the 1936 Berlin Olympics. There is always room for someone who is talented. Come into an organization and promise to make it better. 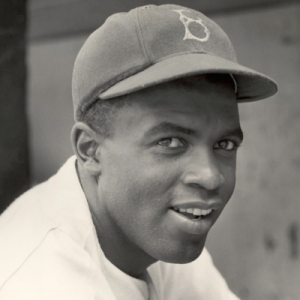 Jackie Robinson was the first African-American player in Major League Baseball. His enormous talent helped lead the Brooklyn Dodgers to six pennants and one World Series Championship. Strive to improve the lives of others in your community. Everyone reaps the benefits of a better society. 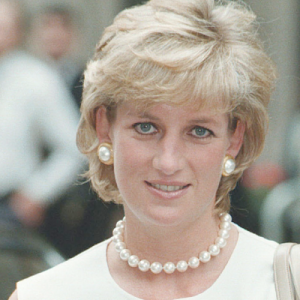 Princess Diana’s charitable work in Third World countries improved the overall quality of life for countless others. Trust your gut instinct… it’s usually right. The ability to think on your feet and make good decisions is an extremely valuable trait. 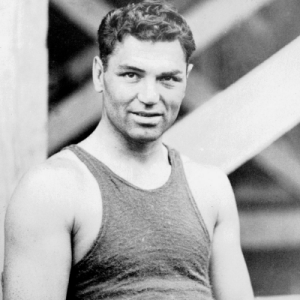 With his quick thinking, amazing speed, graceful agility and pure power, Jack Dempsey has become one of history’s most celebrated boxers. Set goals. A goal is the road map to your future. A clear direction and solid aspirations will help on the right path to achieving personal and professional success. The “First Lady of Song” had a clear vision of where she wanted to go in life. 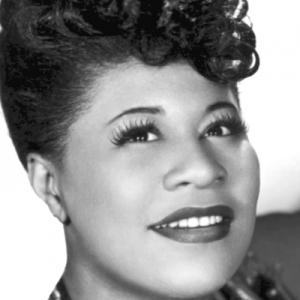 Her drive and determination helped Ella win 13 Grammy awards, sell over 40 million albums and become one of the most celebrated female artists in jazz. When you understand the big picture in life, the details become much clearer. A successful individual works to understand the big picture and learn not to sweat the small things in life. 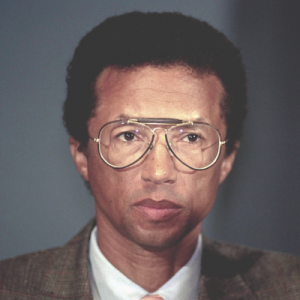 Arthur Ashe had a lot to overcome in his life but he always looked at the bigger picture. Ashe won three Grand Slam singles titles and had over 800 career victories. Eventually, Ashe became the first African American tennis player to be ranked #1 in the world. The ability to keep calm, cool and collect under pressure is a rare and highly sought after quality. Take things in stride and keep your eye on the prize. 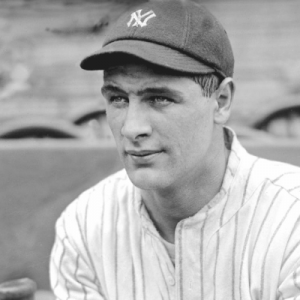 Of all the players in baseball history, none possessed as much talent and humility as Lou Gehrig. He was able to keep his cool when problems arose. 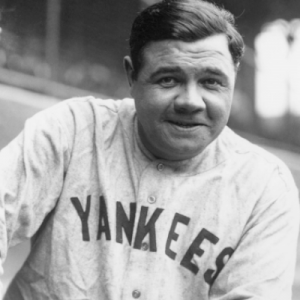 His accomplishments on the field made him an authentic American hero, and his tragic early death made him a legend. Time is what we make of it. The ability to use time intelligently may be one of the most important factors in achieving success. 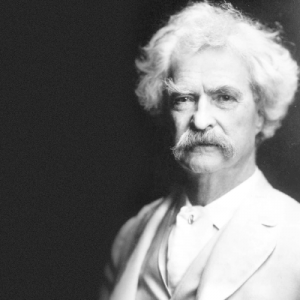 Mark Twain wrote 28 books and numerous short stories, letters and sketches in his lifetime. Through his effective use of time management, Twain was able to produce quality works and rise to become one of the most celebrated authors in American history. Envision your goals and aspirations… then go for it head on! Don’t let anything or anyone stand in the way of your success. Pure will can make the impossible achievable. Set your mind to victory and anything is possible. 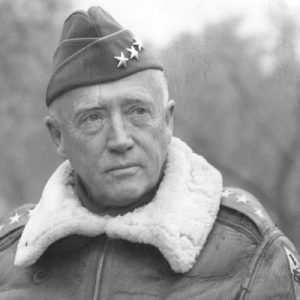 Role Model: General George S. Patton Jr.
Remembered for his fierce determination and ability to lead soldiers, Patton is considered one of the greatest military figures in history. He continually strove to train his troops to the highest standard of excellence, proving that even while staring the enemy directly in the eyes, you can do anything you put your mind to… it can be done! Innovation is about discovering the unknown and unconsidered. Strive for new ideas and continually think “outside the box” and distinguish your unique attributes in order to generate new and creative ideas. 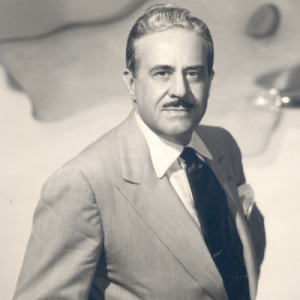 After a brief but promising career as a fashion illustrator, Raymond Loewy dedicated his talent to the field of industrial design. He literally revolutionized industrial, working as a consultant for more than 200 companies and creating product designs for everything from cigarette packs and refrigerators, to cars and spacecrafts. Making your specialties unique can prove an invaluable business trait when you differentiate yourself from your competition in a creative way. Find something you are good at and become the best in your field, thus capitalizing on your specialized knowledge. 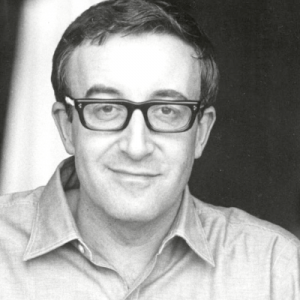 Sellers was a master impressionist who found his niche in the comedy world. The incredibly versatile Sellers could slip in and out of characters with surprising speed. This versitility, in combination with his ability to make others laugh, helped distinguished him from all other actors…and it paid off classically. Continually aim to improve your work, because no matter how hard you’ve tried, you can always do better. There is no such thing as failure except in giving up and settling for less than you know you are capable of. 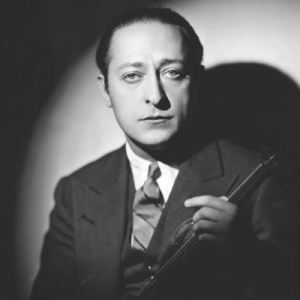 Heifetz was awarded many honors in his lifetime for his hard work and talent. He received countless Grammy Awards, including the elusive Lifetime Achievement Award in 1989, and was posthumously inducted into the Grammy Hall of Fame in 1999. Set high expectations for yourself and convert every challenge into an opportunity for success. Always expect great things and get great results in all you do. Flo Jo elevated women’s track to a higher level as she broke world records in the 100 and 200-meter events. 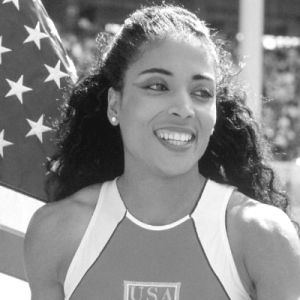 This feat earned her the title “World’s Fastest Woman.” Flo Jo was a true role model. 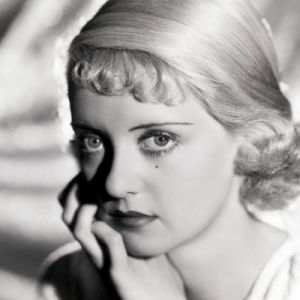 The excellence she displayed in all her endeavors inspired fans to achieve set their own high expectations and reach toward unfathomable new heights. When you know what your strong traits are, you can utilize them in business and in life. You will become more successful if you are able to channel your efforts into areas that you do best. In the world of boxing, fighters must be conscious of executing both victory in the ring and a performance that electrifies fans. 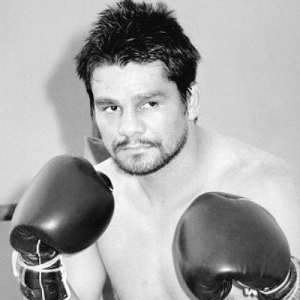 Boxing veteran Roberto Duran accomplished both effortlessly. Duran’s rugged determination promised his opponents fierce physical battles, and guaranteed the audience a high energy, hard-hitting show. Business is an ever-changing field, so the successful business professional must continually learn, grow and adapt to the shifting trends and technologies within their chosen field. It’s when you stop learning that you may lose your competitive advantage. 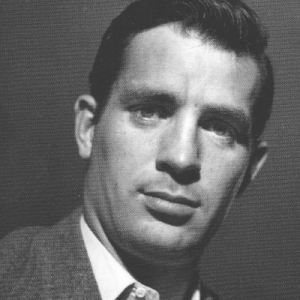 Through his travels and experiences, Jack Kerouac always kept an open mind and never stopped learning. This progressive and creative writer penned such immortal works as “On The Road” and “Dharma Bums” in his life-long quest for knowledge. He still inspires artists and literary fans of all ages with his thought provoking words and ideas.